Omar Khayyám was an extremely talented and famous Persian mathematician, astronomer, philosopher and poet. 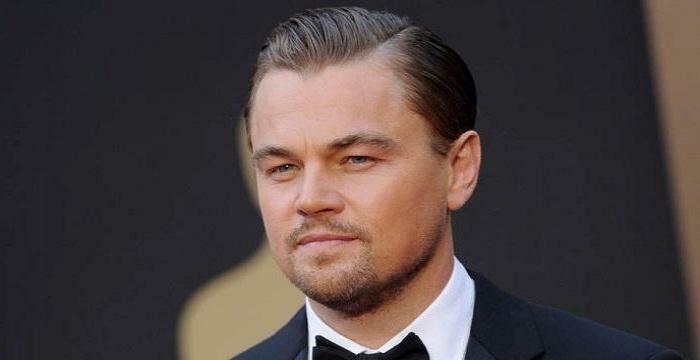 Check out this biography to know about his childhood, life and achievements. 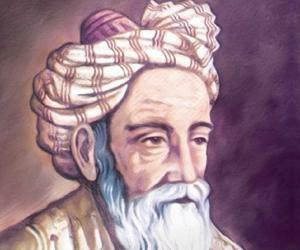 Omar Khayyám was an extremely talented and famous Persian mathematician, astronomer, philosopher and poet. It is believed that Omar adopted the name ‘Khayyám’, as a mark of showering respect to his father’s occupation. His work as an outstanding mathematician and astronomer had led to the reform of the ancient Muslim calendar. Also, the theorems given by him are still applied in mathematics. Despite his work in mathematics and astronomy, Khayyam is best known for his poems, especially as the author of his collection of quatrains, the “Rubaiyat”. 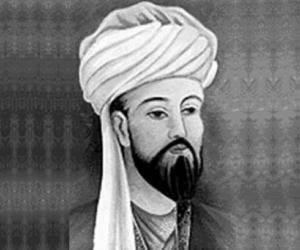 Few remember that he laid the foundation of modern algebra with his 1070 AD work, ‘Treatise on Demonstration of Problems of Algebra and Balancing’ and later contributed to the development of non-Euclidean geometry. Reformation of the Persian solar calendar was another feather in his cap. The present day Georgian calendar is partly based on his work. In addition, he wrote numerous treatises on history, geography, mineralogy, mechanics and music, concurrently being master in jurisprudence and medicine. 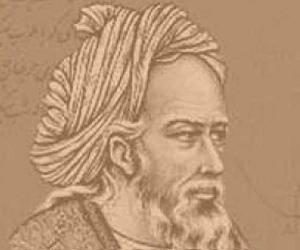 He was also a great teacher, teaching mathematics and philosophy of Avicenna in the last decades of his life. Although he was a poet, he never published the rubais he wrote. Discovered after his death, they remained neglected until Edward Fitzgerald translated them into English almost eight centuries after Khayyam’s birth. Omar Khayyam, whose full name was Ghiyath al-Din Abu'l-Fath Umar ibn Ibrahim Al-Nisaburi al-Khayyami, was born on 18 May 1048 in Nishapur, located at the foot of Binalud Mountain in northeastern Iran. A great trading post, it served as the capital city of Seljuq dynasty at the time of his birth. Little is known about his family background. From their title ‘Khayyami’ it has been assumed that he was born into a family of Muslim tentmakers. It is, however, not known if his father, Ibrahim Khayyami, pursued the family trade. While many assume that Ibrahim was indeed a tentmaker, some other biographers believe that he was an established physician. 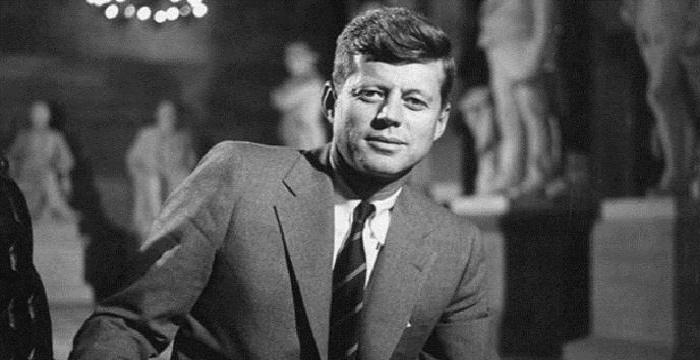 However, it is certain that he was aware of the importance of education and was religiously very unorthodox. Nothing is known about Omar’s mother. Omar Khayyam received comprehensive education. 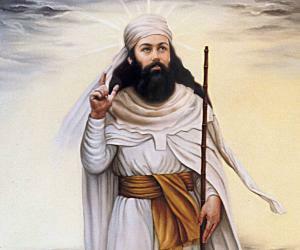 One of his teachers was a Zoroastrian mathematician called Bahmanyar bin Marzban, with whom he studied science, philosophy, and mathematics. Concurrently, he studied astronomy under Khawjah al-Anbari. He also studied scripture with Imán Mowaffak of Naishápúr. It was here that he formed close friendship with Abu Ali Hasan ibn Ali Tusi, who was later appointed Vizier to the Seljukid Empire and was known as Nizam-ul-Mulk. It is not known when Khayyam was sent to the town of Balkh (now under northern Afghanistan); may be after he had completed his studies at Nishapur. Here he studied under the scholar Sheikh Muhammad Mansuri. According to some biographers, in 1066, after the death of his father, Omar Khayyam returned to Nishapur to settle family affairs. After two years, he left for Samarkand, a center for scholarship, located in modern-day Uzbekistan. After traveling for three months, he reached Samarkand, sometime in 1068. 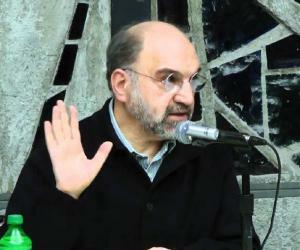 There he contacted Abu Tahir, a prominent jurist, who happened to be his father’s old friend. 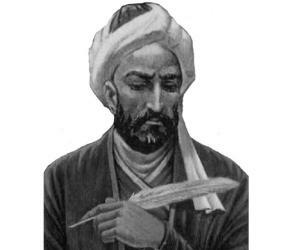 On observing Omar Khayyam’s extraordinary talent in mathematics, Tahir employed him in his office. In 1070, working under Tahir’s patronage, Khayyam wrote ‘Treatise on Demonstration of Problems of Algebra and Balancing’. In it, he not only classified different types of cubic equations, but also presented systematic solution to them. The work, which laid down the principles of modern-day algebra, established him as a prominent mathematician. It is possible that Khayyam had also written another book before this; but it is now lost. From the references found in his algebra book, scholars have come to conclusion that he had discussed Pascal triangle and binomial coefficients in this lost work. Sometime after publishing the treaties on algebra, Khayyam moved to Bukhara, possibly with an appointment at the royal court. While he was there, Jalal al-Din Malik-Shah Saljuqi became the next Seljuk emperor, with Khayyam’s old friend, Nizam-ul-Mulk, being appointed his Vizier. Possibly in 1073, Omar Khayyam received an invitation from Malik Shah I, asking him to come to his capital at Isfahan to build an observatory for him. Accordingly, he moved to Isfahan, possibly in 1074, at an extraordinarily high salary, to lead a team of scientists. In 1075, Omar Khayyam, along with two other scientists, produced a set of astronomical tables, entitled ‘Al-zij al-Malikshahi’, naming it after their royal patron. Unfortunately, most of the work, excepting a table of 100 fixed stars, is now lost. At the emperor’s order, he also reformed the solar calendar, then in use in Persia. After a lot of calculation, he came to the conclusion that a year held 365.24219858156 days and that there were 8 leap years in every 33 years. Named ‘Maleki’ after the emperor, the calendar was introduced on March 15, 1079 and was in use for a thousand years, and was later renamed as ‘Jalali Calender’. The Georgian Calendar that came into use after 500 years was based on Khayyam’s calculations. Khayyam remained at Isfahan for eighteen years, working in different fields. One of his most important mathematical works of this period was ‘Sharh ma ashkala min musadarat kitab Uqlidis’ (Explanations of the Difficulties in the Postulates of Euclid). It was later published in English as ‘On the Difficulties of Euclid's Definitions’. In this work, written in 1077, he tried to prove the parallel postulate with only the first four postulates by examining a birectangular quadrilateral. While doing so, he was able to recognize results of some form of non-Euclidean geometry and unknowingly contributed to its development. Until 1092, Khayyam was one of the influential courtiers in Sultan Malik Shah’s court. But the situation changed in 1092, when his patron died, possibly by poisoning. His friend and benefactor Nizam al-Mulk was also assassinated in the same year. After their death, important positions seemed to have eluded Khayyam. To regain his position, he wrote a book in which he praised former rulers as honorable men who had supported public works, science and scholarship. But it did not help. By then Malik Shah’s widow had turned against him. In the middle of 1090s, Khayyam went on Hajj pilgrimage to Mecca. On completing the Hajj, he returned straight to Nishapur, where he took up teaching as his profession, giving instructions in philosophy and mathematics. He might have also acted as the court astrologer at Nishapur. One of his students during this period was Khwájah Nizámi of Samarkand. He later wrote that he often held conversation with his teacher, Omar Khayyam, in a garden and one day Khayyam told him that he would have his tomb in a particular spot so that the north wind could scatter roses over it. Omar Khayyam might have also travelled a lot during this period, going to Balkh in 1112-1113. Later in 1118, summoned by Malik Shah’s third son Sanjar, Governor of Khorasan, he went to Merv, then the capital of the Seljuk Empire. Here, he was asked to forecast the weather for hunting expeditions. It is not known what happened to him after 1118. From Merv, he possibly returned to Nishapur, living there until his death in 1131, possibly leading a more private life. 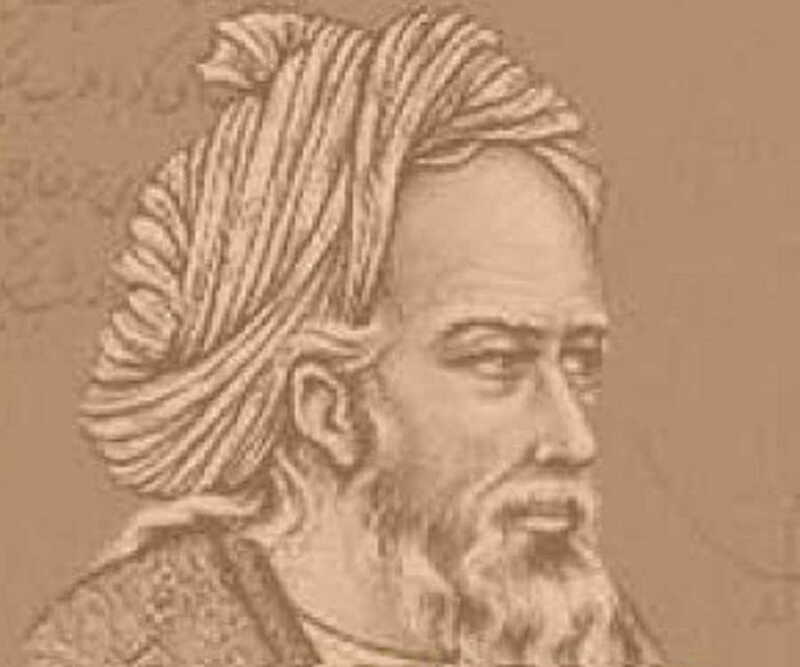 While Omar Khayyam produced some groundbreaking works in mathematics, today he is more popular for his four-line verses, known as rubai. It seems, over the years, he wrote thousands of such verses, but refrained from publishing them. It was only after his death that the verses came to light. Initially, they drew little attention even in Persia. It was only when in 1859 Edward Fitzgerald translated and published 600 of the verses as ‘Rubaiyat of Omar Khayyam’ the world took notice of them. Later, they were translated in all major languages; some from original Persian; others from Fitzgerald’s work. Fitzgerald did not translate the verses literally, imbibing Victorian Romanticism in them. Originally written as complete poems, he also rearranged the verses to form an intellectual unity and consistency. Although more faithful translations of the verses have been published since then, Fitzgerald’s work remain most popular. Although very little is known about Omar Khayyam’s personal life, it is generally believed that he was married and fathered two children; a son and a daughter. He was a Sufi Muslim and greatly revered Prophet Muhammad. In his philosophical work ‘al-Risālah fil-wujūd’ (Treatise on Being) he wrote that all things come from God. His poems also reveal that he was a thoughtful man, troubled by the uncertainty of life and man’s relationship with his creator. Omar Khayyam died on 4 December 1131, in Nishapur and was buried at the same spot that he had shown to his student, Khwájah Nizámi of Samarkand. The Mausoleum of Omar Khayyam was reconstructed on the site by Hooshang Seyhoun in 1963. The Persian Scholar Pavilion, donated in 2009 by Iran at the United Nations office in Vienna, features a statue of Omar Khayyam. In 1970, a lunar crater, located just beyond the northwestern limb of the Moon, on the far side from the Earth, was named Omar Khayyam, in his honour. A minor planet, discovered in 1980 by Soviet astronomer Lyudmila Zhuravlyova, has been named ‘3095 Omarkhayyam, after him’.